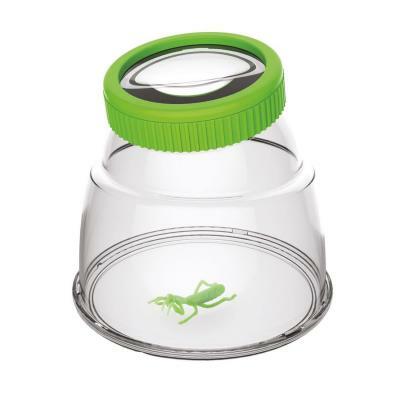 Ventilated viewing pot with 5x magnification lid which allows children to observe minibeasts in detail. Opens both ends for easy access and has clear base with micro ruler. 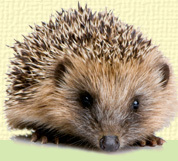 Includes details of a downloadable bonus game for Nature Science.